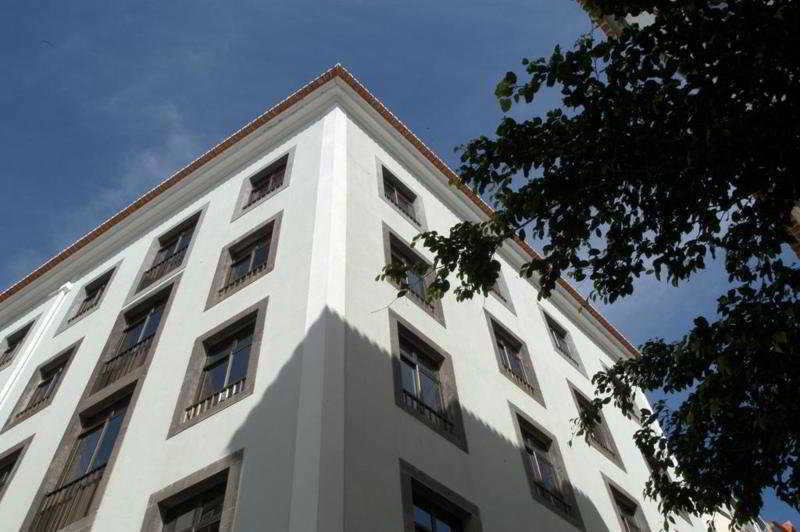 This Completely Renovated and Air-Conditioned 5-Storey Building is Located in the Heart of the Historic S???? District. It Has Comfortable Common Areas, Decorated With Warm Tones and a Modern Twist. An Ideal Haven Away from the Stress of Everyday Life, the Hotel Provides 43 Apartments, Fully Equipped For Comfort and Convenience. The Hotel Also Features Free Wlan Internet Access in All Common Areas, Fax and Copying Services and Daily Room Service. On the 5th Floor, Guests Can Enjoy the Breathtaking Views Across the Ocean and the Mountains. The Hotel Lobby Offers a 24-Hour Reception and Check-Out Service, and the Hotel Also Houses a Restaurant and Tv Room.